That’s why you need to call professionals in your Escondido, CA zone to work on any spring-related problem with your garage door. 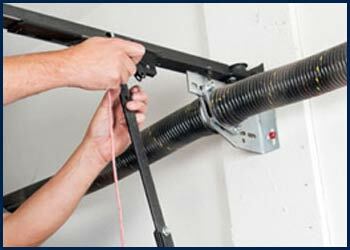 If the springs are not working correctly, call Garage Door Shop Repair. Our team of professionals will repair the issue, including maintenance and replacement of the springs if needed. We will check the tension on your springs when we check them out. The tension should match the weight of the door in both pounds and tension strength. 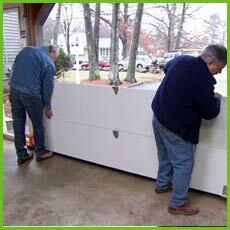 That means that a door weighing 150 pounds needs a spring that has tension strength of 150. A professional understands this combination of tension and weight and can fix the springs correctly. Understanding how tension and springs interact is critical for doing a proper repair or installation. 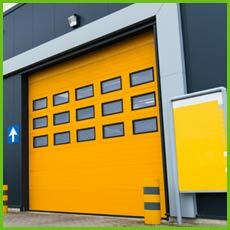 At Garage Door Shop Repair, we have the expertise to handle it correctly. 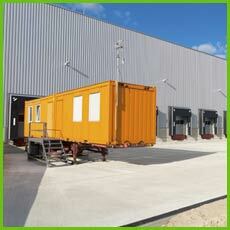 Wherever you are located in the Escondido, CA, relying on us for your problem is the best choice.